Jack Zamora MD Cosmetic Surgery and Aesthetics offers surgical and non-surgical cosmetic rejuvenation procedures for the face and body. 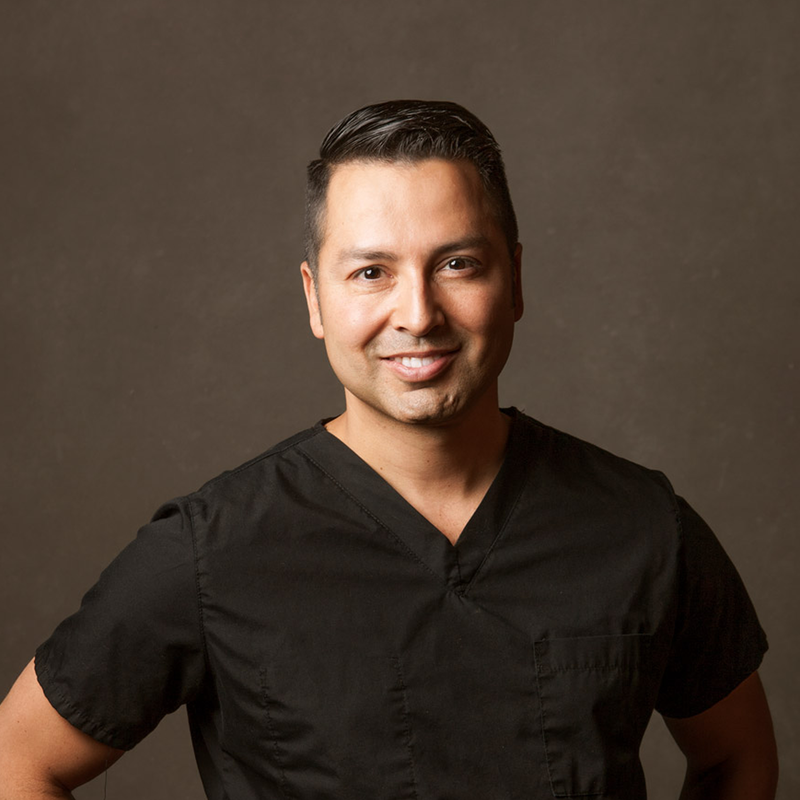 Dr. Jack Zamora is an oculofacial plastic surgeon specializing in minimally invasive treatments such as J-Plazty® Skin Tightening, upper and lower eyelid procedures, stem cell rejuvenation treatments, face and neck lifts, body sculpting, and plasma resurfacing. Focused on education, experience, and exceptional patient care, Dr. Zamora provides his patients with comfort and confidence. With locations in Cherry Creek and Westminster offering medical skincare, Botox and fillers, laser rejuvenation, hair restoration, and hormone therapies, Dr. Zamora is truly able to offer patients a holistic approach to beauty and wellness.